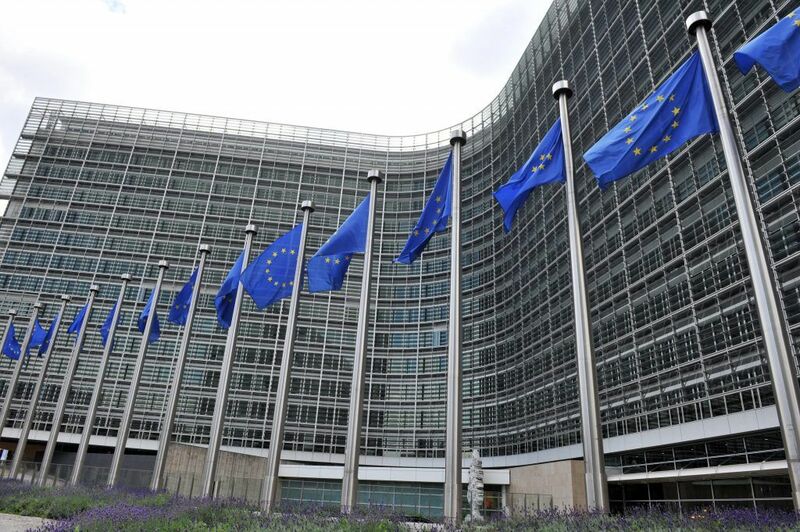 The EU Network of Independent Financial Institutions (EUNIFI) held its seventh meeting on June 27 with the presence of the Independent Fiscal Institutions (IFIs) and representatives from the European Commission’s Directorate-General for Economic and Financial Affairs (DGECFIN). José Luis Escrivá, the president of the Independent Authority for Fiscal Responsibility (AIReF) attended on behalf of the Spanish institution and also the European Network of Independent Financial Institutions. During his speech, José Luis Escrivá analysed the Spending review commissioned by the Government of Spain to AIReF, the first such report completed by an IFI. The presentation featured the keys to the project and the challenges to be faced by the AIReF in delivering the results at the end of 2018. Carolice Vandierendonch, from the DGECFIN, also spoke during the session.